You know that guy who was raising money to send underprivileged kids to see Black Panther? He's raised over $300,000 so far! 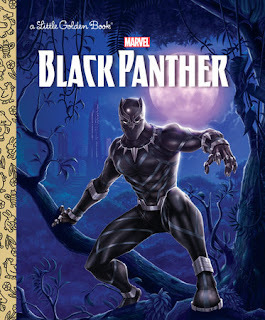 Ryan Daly reads A Little Golden Book: Marvel’s Black Panther to his son, Rhys. I don't think Rhys is overly impressed though. 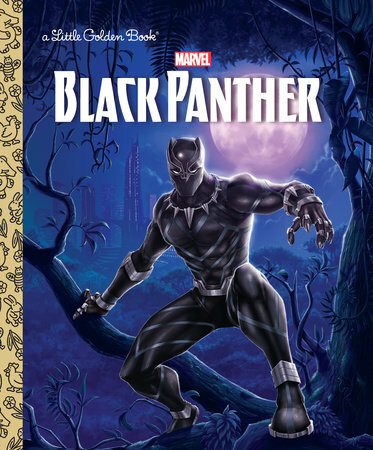 Also, apparently there's a Little Golden Book featuring Black Panther. Donna-Claire Chesman interviewed Nikolas A. Draper-Ivey about creating the artwork for Black Panther: The Album. Victoria Johnson interviewed Draper-Ivey as well. Madeleine Brand speaks to Jamil Smith and John Jennings about the cultural significance of Black Panther for people of color. On Business: "Ahead of our Modeling"